The Series CI and CIN are compound of compact cylinders conforming to ISO 21287 standard, bores from 16 to 125 mm, while Series CS, CD and CDN are compound of compact cylinders conforming to UNITOP standard, bores from 12 to 100 mm. Among the features of these compact cylinders please note the new-generation barrel with grooves allow to mount the magnetic reed switches directly on the tube without brackets. All these series are available on request according to ATEX 2014/34/UE Directive. The Series DU and DUN are compound of compact cylinders not to standard, bores from 6 to 32 mm, designed for space-saving. 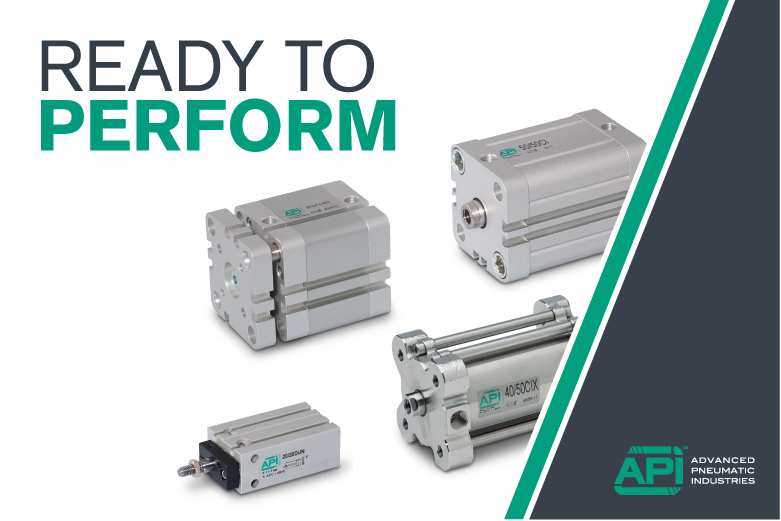 The Series GEDB and GEDS are compound of compact guided cylinders, bores from 10 to 63 mm, available on request according to ATEX 2014/34/UE Directive. Adding to these the Series CIX and CIXN compound of compact cylinders conforming to ISO 21287 standard, fully made of Stainless Steel ad in available on request according to ATEX 2014/34/UE Directive.